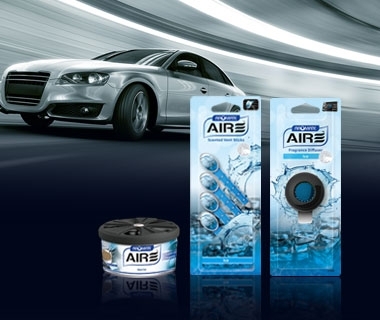 Premium Car Air Freshener series in all kinds of format and fragrance note. 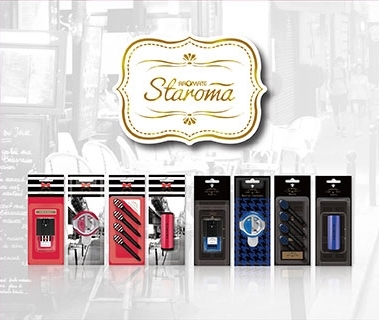 For Her & For Him - premium air freshener of designer fragrance in gift set. 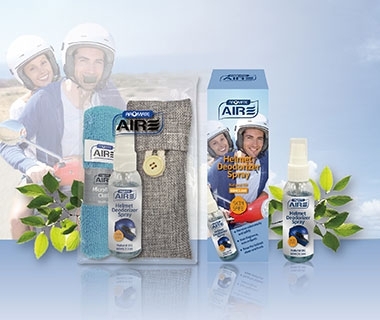 Skin-Safe deodorizer spray and value set to keep your helmet clean and fresh. 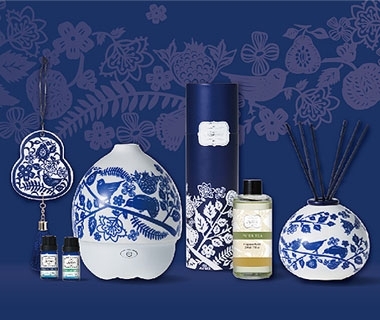 Deluxe Aroma Porcelain series to scent your interiors, and as well a luxury gift set. French Design Fragrance series to scent your home, and make your every single day a delight.